Film by trainees of Video4Change partners InsightShare wins first prize. 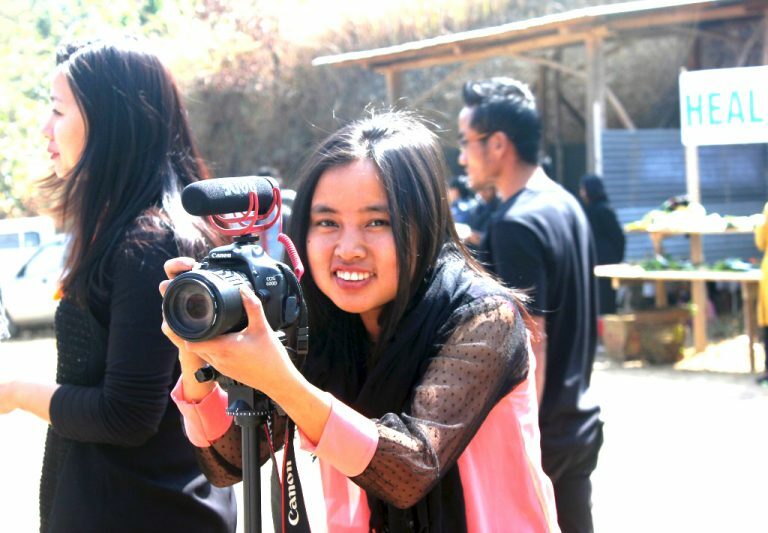 A 14-minutes documentary film, ‘Millets—Securing Lives’ (2015), from Chizami village, Nagaland, has bagged the first prize at the first ever National Community Media Festival organised by the Community Media Trust of Deccan Development Society (DDS), Telangana, in February this year. A community’s telling of the growing, picking, harvesting and promoting millets, the film has been produced and made by three young people from the community. This is a matter of great pride for a community that has been working hard with its young and old, women and men, alike to bring back a shared cropping culture that has been weakened over the years.